Prepare your members for a chance to ‘sea’ their full potential! In pairs, your members will have to navigate their kayak through the ocean, working together every step of the way. This fun-filled, adrenalin-charged program will foster problem solving skills and emphasise the importance of communication and collaboration in getting the job done. Sea Kayak Journey will allow your members to explore new horizons. 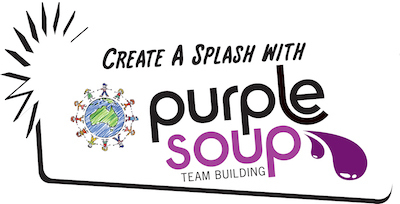 Purple Soup can customise this program to suit your organisation’s requirements including high quality medallions for first, second and third place teams that can incorporate your logo.